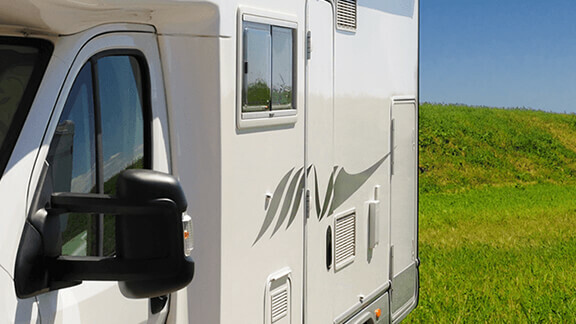 RV insurance provides the needed coverage in the event that something happens to your recreational vehicle. You never know when something is going to happen on the road or even when it’s parked inside of an RV park. Having a policy provides the necessary protection. Whenever your RV is on the road, the state regulations apply in terms of having insurance, just as you would have to have auto insurance. Due to the size of the RV and the cost, insurance is not always affordable. Getting the right insurance is important – whether you live in your RV all year-long or you use it once a summer for family vacations. 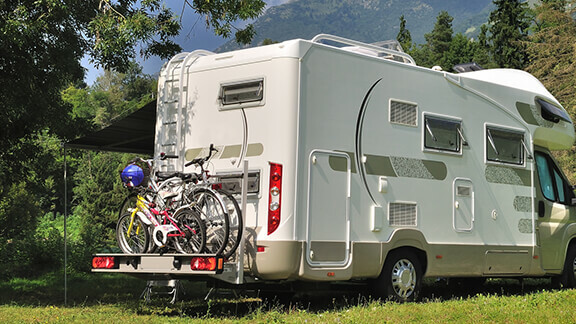 When you own a recreational vehicle, it’s important to consider insuring it so that any damage doesn’t come out of your own pocket. Damage can add up quickly and the right coverage can be affordable. RV’s can have both liability and comprehensive coverage, each with their own benefits. Liability coverage is required by the state and covers bodily injury as well as property damage. There is also comprehensive coverage, which covers the non-driving damage that can occur. Other options may include roadside assistance, personal injury protection, and more. Our agents can review coverage options, premiums and help you find potential discounts. At Marklin Insurance Agency, we help you find the right RV insurance. We help you through the process, make comparisons between policies, and get you the right coverage that meets your specific needs.